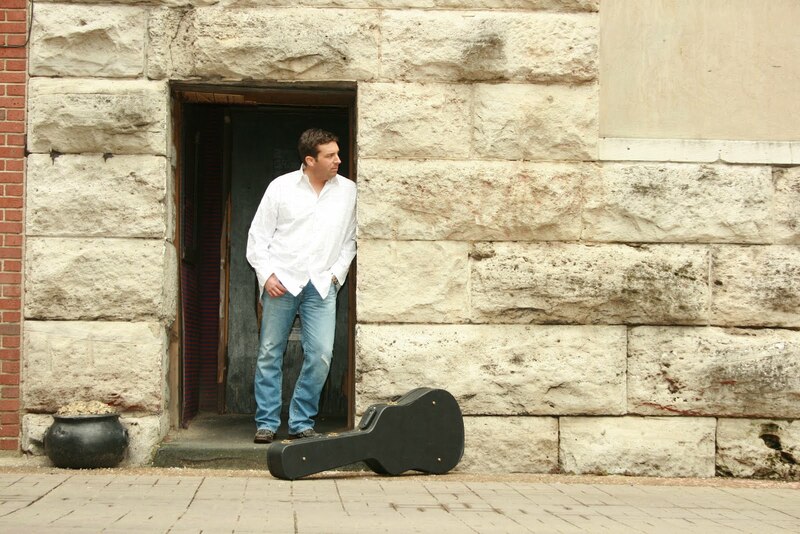 Tonight at 8:15pm, Jim Anthony (more about Jim), a local Christian songwriter we have the pleasure of working with, will present his second on-line live concert at a new (to me, at least!) website called Stageit.com. The concert requires you to buy a ticket, but unlike the soaring prices you have to pay for live concerts, at StageIt, you only pay want you can for your ticket. During the concert, if you like the artist, you can also tip him to show your appreciation. To attend Jim's live concert tonight, click here. At the site, you'll need to register, which you can do through Facebook, if you'd like, and pay whatever you want for a ticket, with "notes" you buy at the StageIt site. StageIt vets all their artists, so as a concert go-er, you can be assured you are seeing and hearing a quality presentation. I've heard Jim's, watched how his audiences enjoy his music and his stories, and I know you will enjoy him, too! If you're new to Christian music ministry performance, you'll also be able to learn a lot about it just from watching Jim's Concert tonight. Because of StageIt's vetting process, if you just wrote your first song and are now taking voice lessons to learn how to sing it it tune, you're not really ready to perform here just yet. However, this is a great opportunity to listen, learn, and ask questions... Yes, you can ask Jim questions during the concert. Unlike a concert in a large venue, StageIt has been able to leverage its concert presentation technology to allow chat during the concert. Based on Jim's last concert at StageIt, if you have a question about his music or ministry, Jim will provide answers during the concert, as well as provide you with a time of enjoyment and reflection from his career, and hopefully, some insight into yours in the near future! So, come to the concert tonight, and then comment back to tell me what you thought...and what you learned!